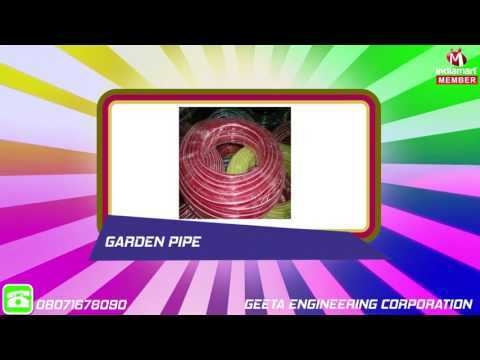 Known for wholesaling, manufacturing, exporting, supplying and trading a wide range of supreme quality Agriculture Equipment & Spare Part, Geeta Engineering Corporation started its operation in the year 1981. The product range offered by us is inclusive of Lister Diesle Engine Spares Parts, Hose Pipes and Shallow Hand Pump. Known for their rich attributes such as easy installation, precise design, longer functional life, and sturdy construction, these agriculture equipment & spare parts are engineered from quality assured materials such as stainless steel that are sourced from trusted vendors of the industry.